I am so happy to share with you a project I've been working on the past couple months. 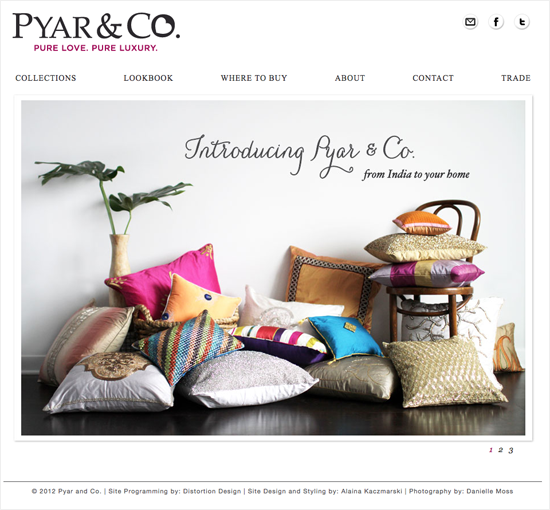 Pyar and Co. (pronounced pee-ar, the Indian word for love) is a new company founded by Paula Queen here in Chicago. 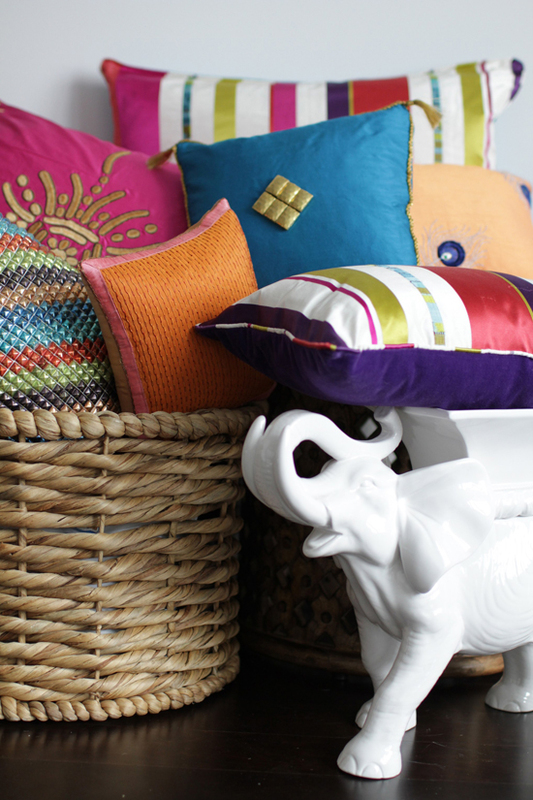 Paula, who along with launching this company is simultaneously raising a soon-to-be one-year-old boy, asked Danielle to photograph and me to style her new custom line of pillows, all of which are designed by Paula and hand-crafted in India. 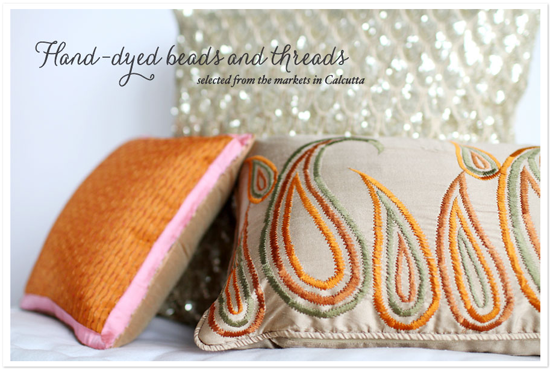 The silks, beads, and sequins are all individually dyed, stitched, and delicately sewn together by skilled artisans. It was a privilege and a challenge getting to style such beautiful objects. Because we were just trying to showcase the pillows, I had to gather other props that would work with the aesthetic of the brand. I went with very neutral, natural elements. 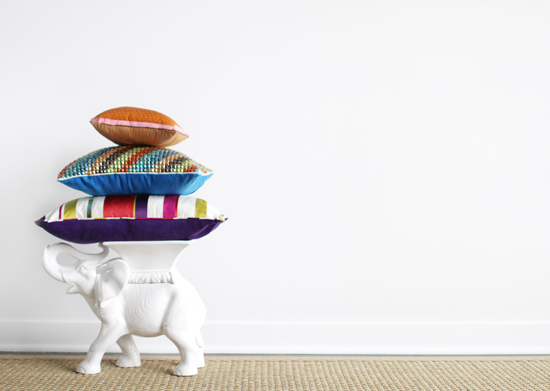 A Moroccan wooden side table, baskets, a sisal rug, and other white and black neutrals were brought in to showcase Pyar and Co.'s colorful and whimsical products. After the photo shoot, I then had the opportunity of tackling the graphic design portion of the Pyar's branding. I designed the new website, that just went live yesterday! It's a rare opportunity a graphic designer gets to work with the images they helped create. It's been really special helping the look and brand take shape from the beginning and it will be a lot of fun watching it evolve in its first year. So go on and check out the new site! Paula, congratulations, again. I've been having so much fun working with you, and you should be so very proud of the beautiful and quality new collections you've created for people's homes! Oh my goodness, you did such a nice job!! Both the styling and the site look 100% professional. I mean, I know you ARE a professional, but still ... like J.Crew levels of professionalism. Congrats!! 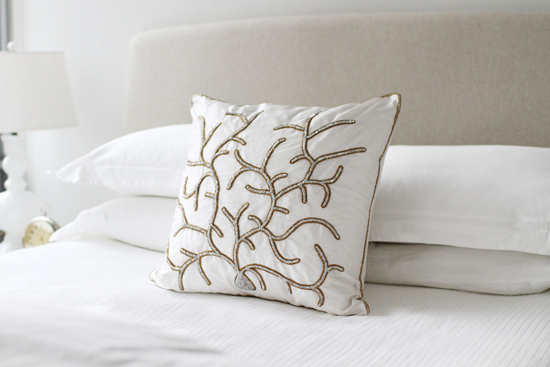 And the pillows are gorgeous too! 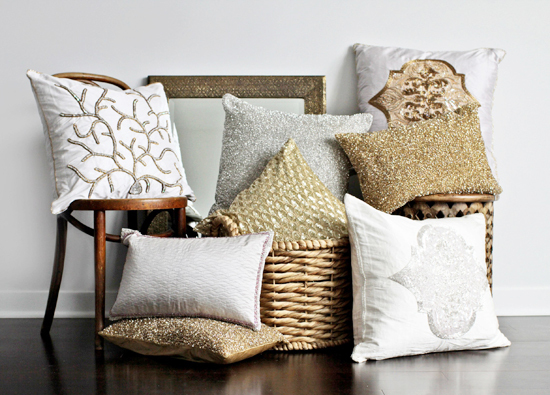 These pillows are gorgeous! You and Danielle did a great job. You are two busy ladies! The pictures are gorgeous and so are her pillows! Congratulations on such an amazing collaboration! Alaina, I will never forget the photoshoot- standing back and watching you and Danielle do your fabulousness with every way you styled the pillows and Danielle shot them. I was simply in awe watching them in the hands of others as you placed them together..in their families. You shared your vision of the website... and I knew---you get it! Your talents are beyond all expectations- AND who you are has made this experience beyond amazing! THANK YOU! 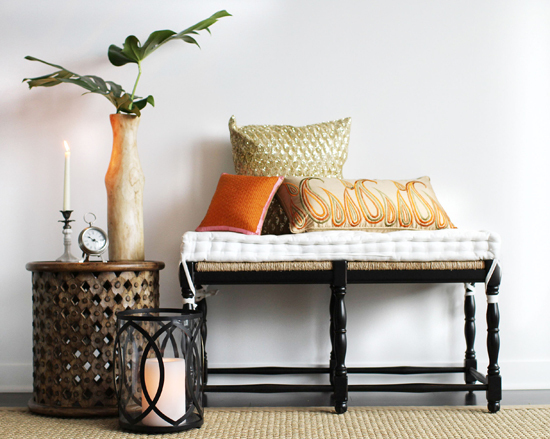 Beautiful pillows and great styling. Congratuations! You two did a fabulous job! 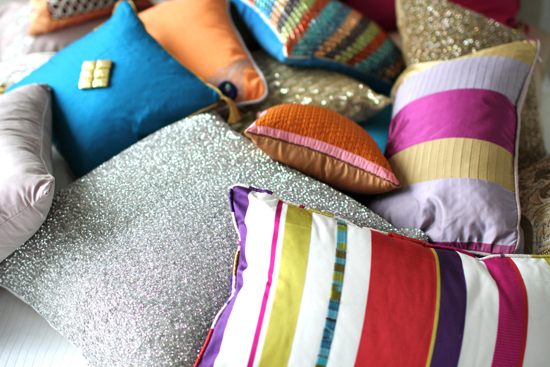 Such beautiful pillows! Love it! 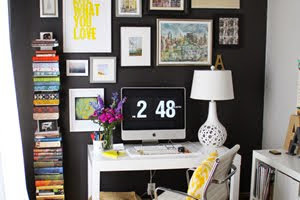 Your styling perfectly showcases a gorgeous product...heading over to check out the site right now! 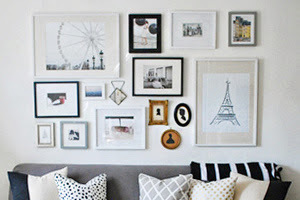 Great pics and I adore the pillows:) I like your blog..so much good inspiration. I wish you a lovely week. Beautiful site, Alaina! 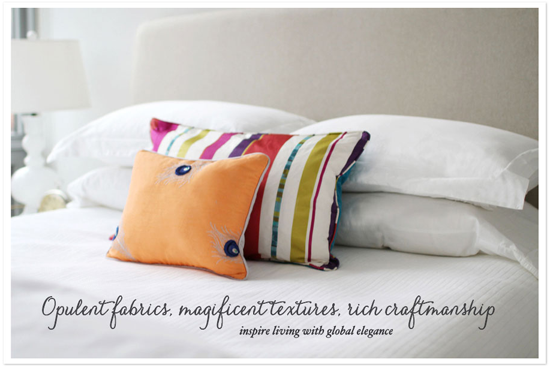 Those pillows are gorgeously made! many pretty things here today. The bird will make a beautiful pillow and I love the black and white cornerstones in your nine patch. Happy quilting!looking forward to all the good things your blog shares.